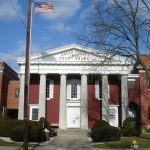 The New Jersey Law Practice of Mylod & Fitzgerald continues a time honored family tradition of Law Practice. Our family has been providing dedicated, sophisticated and professional legal counsel for over 100 years. The law practice was started by the Honorable James P. Mylod in 1908. 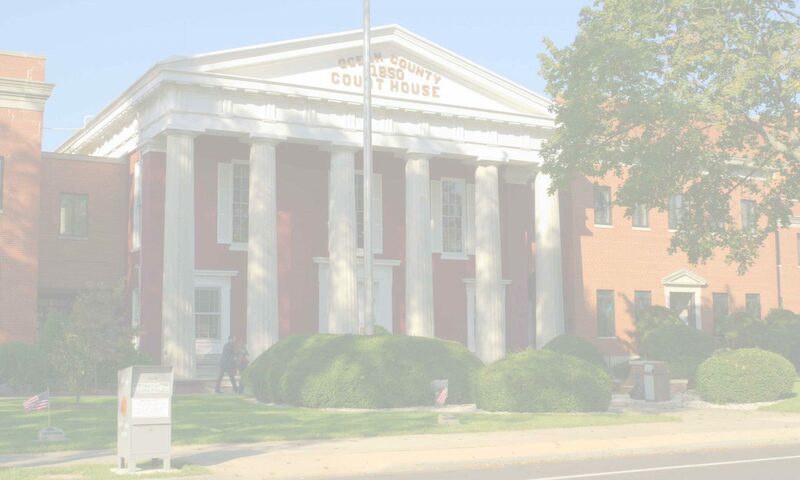 His son, Philip J. Mylod, Esquire continued the practice as one of New Jersey’s greatest trial attorneys. 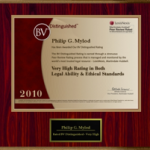 In 1987, Philip G. Mylod, Esquire took over as the third generation lawyer. In 2016, Emiline Mylod Fitzgerald, Esquire joined the family practice as a fourth generation attorney. Together, they continue the tradition of providing zealous representation of clients with competence, ability and integrity. We take great pride in individual attorney client relationships, and deliver effective results for our clients. No matter the case, the Mylod expertise, integrity, and professionalism are unrivaled. Attorneys with an BV Distinguished Rating from Martindale-Hubbell are those that have been recognized by their peers to be the best in both legal ability and ethical practice.